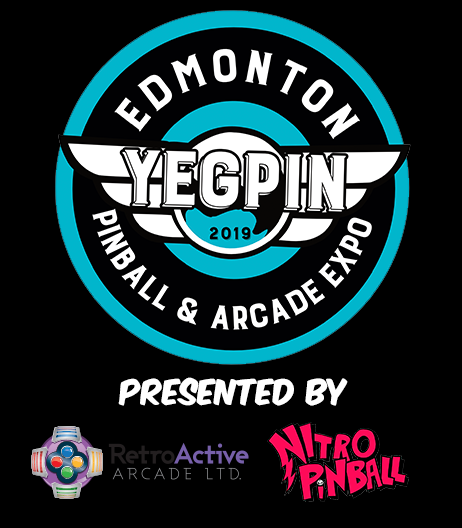 YEGPIN’s WCPC is the showcase event made specially for all of the awesome women in pinball. This is an IFPA sanctioned pinball tournament built for all skill levels. There will be a beautiful customized trophy, plaques and cash prizes going to all of the winners. 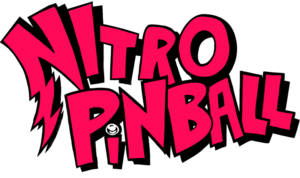 Women’s pinball continues to grow so don’t miss out, show your stuff and compete against some of the best women’s pinball players in Alberta. The tournament is fully open to the public along with your PRE-PAID admission to YEGPIN, registration will be at the YEGPIN tournament desk. Finals start at 1:45PM on Sunday, please check the standings in each division if you qualified and be prepared to play on Sunday. No substitutes will be allowed in the playoff rounds, and any prize money is forfeited for no shows. Each elimination (playoff) round will be a three game Professional & Amateur Pinball Association (PAPA) four player scoring format (4,2,1,0 scoring) knockout round in the final 4 grouping. Pinburgh quasi style playoff: 3 machines (LCD or modern/early dmd or late solid state, early solid state) in that order will be used to make up 12 machines. Top seed will get choice of first machine (this determines your bank of three or four depending on tiebreaker) and position, after first game position will be determine in descending order of rank on the previous machine. All entries for the tournament are administered electronically through the DTM scoring system and can be used for the CPC or Classic Tournament or WCPC. Entries for all tournament will be able at the tournament desk, there are unlimited entries so you can purchase as many as you want to try to qualify for the tournament playoffs on Sunday. Prizing will be provided to the top 4. Rules: (5) pinball machines will be selected for the YWCPC, and your best scores on (3) will count to your final total. All machines will only be available to tournament participants so you must enter the tournament in order to have a chance to try out these machines. In the finals, (3) pinball machines (a mix of modern, mid-modern/late solid state and classic solid state machines) will be selected to determine the winner of the WCPC tournament. All rules, malfunctions, machine settings and player conduct to be based on PAPA rules. Extra Balls will be turned off or a sign posted to ‘Play Extra Balls’ on particular games if needed.